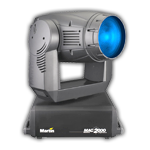 Movingheads are most commonly used intelligent lighting devices. 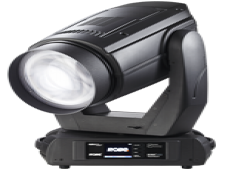 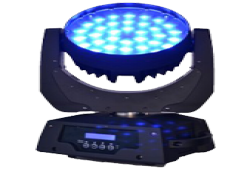 The ability to fully rotate for 360 degrees while projecting all possible colors in random artistic shapes, as well as the ability to project company logos through use of custom gobos, makes them a must-have in all productions involving lighting design. 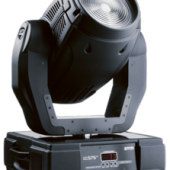 Even though most commonly used within a DMX environment, they also can operate in a stand-alone configuration. 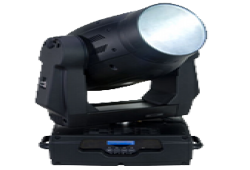 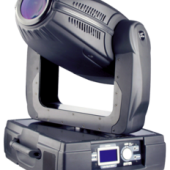 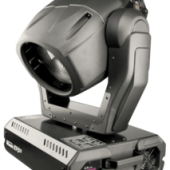 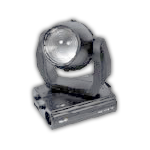 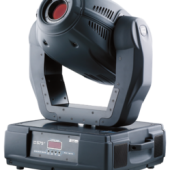 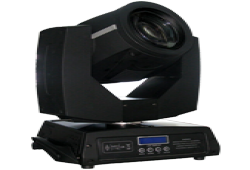 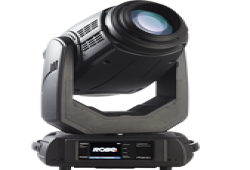 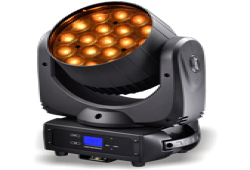 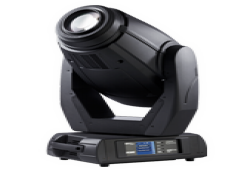 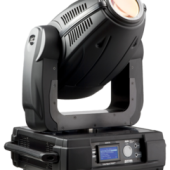 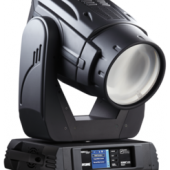 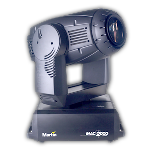 Moving head, CMY, 1200 W.
1200W profile movinghead with CMY color system and changable gobos. 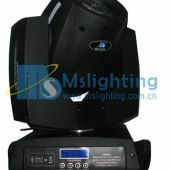 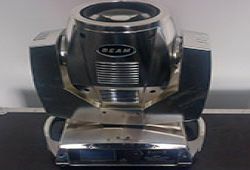 1200W wash movinghead with CMY color system and electronic balast. 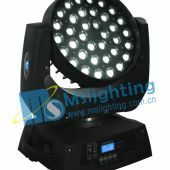 575W wash movinghead with CMY color system and electronic balast.